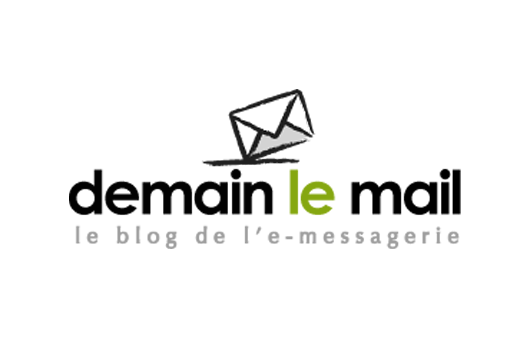 Demain le mail is a French email blog about information and new releases on email technology. DLM covers all the subjects regarding mail and the Internet more widely. How do I configure an email account on my smartphone? What is a mailer daemon? All your questions will be answered on this awesome blog! 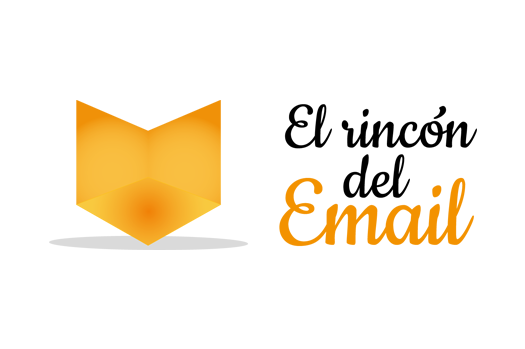 El Rincón del Email is the Spanish little brother of Demain le Mail which is concerned with messaging, improvements and trends of ‘the email’. The Internet will keep no secrets from you. How to set up your email account on iPhone and Android? What’s new on Facebook or which new apps can be found in Outlook? All your questions will be answered on this blog “muy caliente”! 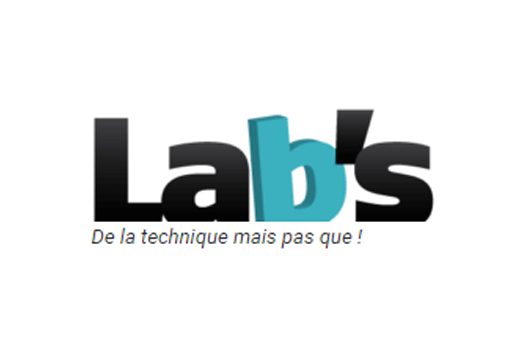 If Rincón del Email is the little brother of Demain le Mail, Alinto Lab’s is his geeky cousin. Discover Alinto’s technical side! Our teams share tips, tutorials, installation and programming languages with you, hence everything that characterizes the web and its specifics! You’ve encountered a problem? They give you the solution! Welcome to the open source Alinto! Ideas for a specific subject?